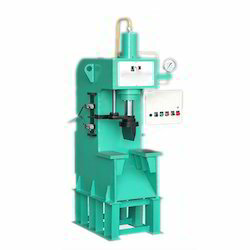 Our range of products include automatic fly ash brick making machine, demoulding paver hydraulic press machine, hydraulic paver press machine, h type hydraulic press machine, hydraulic baling press and hydraulic c type press machine. 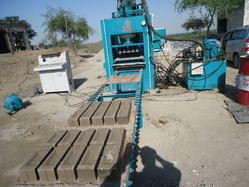 Fly ash bricks making machine and block making machine. 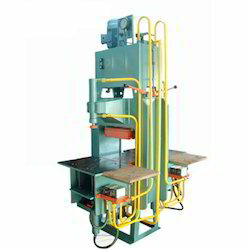 We are offering a wide range of Demoulding Paver Hydraulic Press Machine. 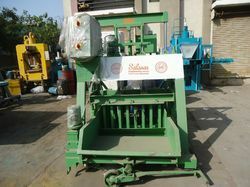 We are offering a wide range of Hydraulic Paver Press Machine. Backed by a team of diligent professionals, we are able to offer our clients a wide array of H Type Hydraulic Press Machine. 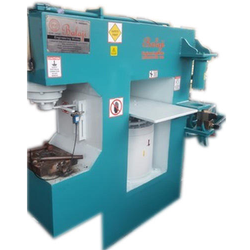 We manufacture these presses using superior quality raw material and technically advanced machines. 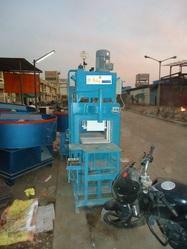 Our clients can avail these presses in different specifications in the market. Post-production, these products are tested on numerous by our experienced quality controllers. 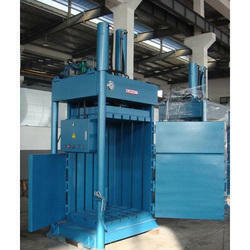 We are a leading firm engaged in offering a wide range of Hydraulic Baling Press to the clients. These products are manufactured using the premium quality raw material, which is obtained from certified vendors of the market. Our professionals manufacture these products as per set industry guidelines and standards. 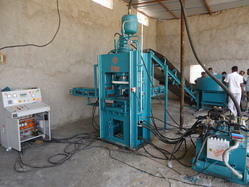 We offer these machines at affordable prices to our honourable customers. 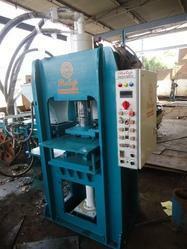 Owing to our in-depth domain expertise, we are offering a quality range of Hydraulic C Type Press Machine. 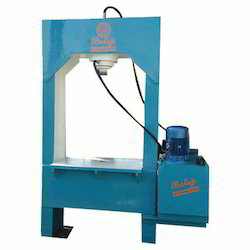 Fabricated at par with international standards, using the best quality components under the guidance of skilled professionals, our Hydraulic C Type Press Machine is highly demanded in the market. We offer this machine in different technical specifications to fulfil the wide needs of the clients. 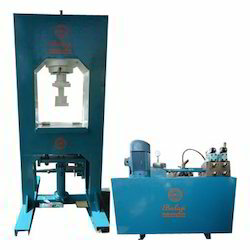 Since the incorporation of our company, we provide clients with the premium quality of Hydraulic Coin Press Machine.